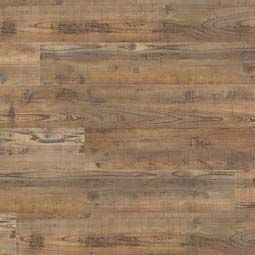 Easy-care wood looks! 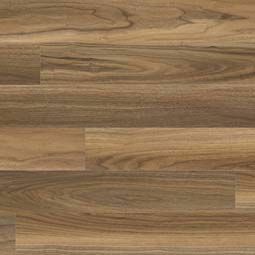 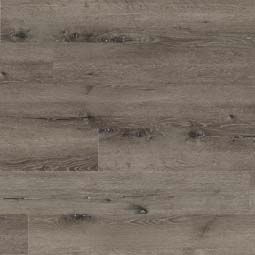 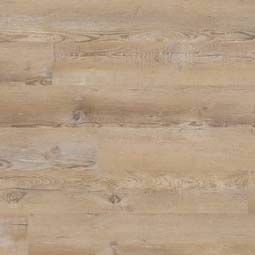 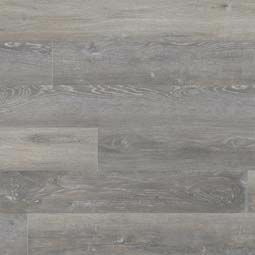 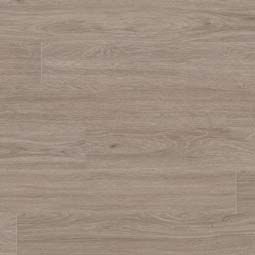 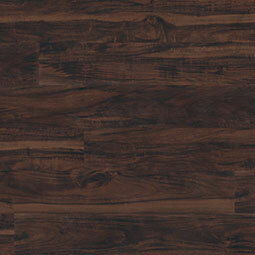 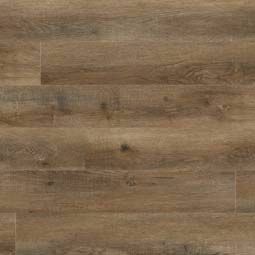 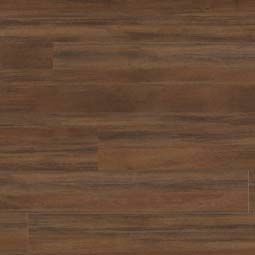 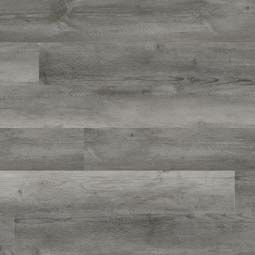 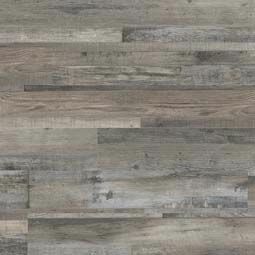 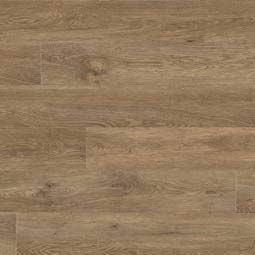 The Glenridge Series is a flexible glue-down luxury vinyl tile (LVT) from MSI’s DryBack Line. 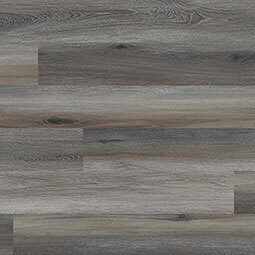 This warranty-backed 6x48” vinyl plank flooring is protected with CrystaLux™— a wearlayer that protects against everyday scratches, stains, and dents— and features a wide range of genuine hardwood looks in go-with-anything hues. 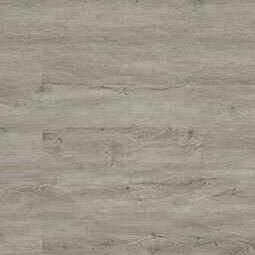 Approved for all grade levels in both residential and commercial settings, choose this industry-leading vinyl tile for signature wood looks without the expense or worry.